This podcast is wonderful. It brings on people who feel “real” to me since they are members of the community. The backgrounds and insights of the guests are fascinating. I highly recommend it! Warning: This podcast data isn't working. This means that the episode rankings aren't working properly. Please revisit us at a later time to get the best episodes of this podcast! In this episode I'm talking with Quinn Travis, who is a Vinyasa Flow yoga instructor. We talk about his personal journey from psychedelics to Yoga. How for a time there was no "Quinn" anymore and he had to redefine his purpose in life. As Eckhart Tolle was quite central in my personal journey, so it is for Quinn in his journey. © 2019 OwlTail All rights reserved. OwlTail only owns the podcast episode rankings. Copyright of underlying podcast content is owned by the publisher, not OwlTail. 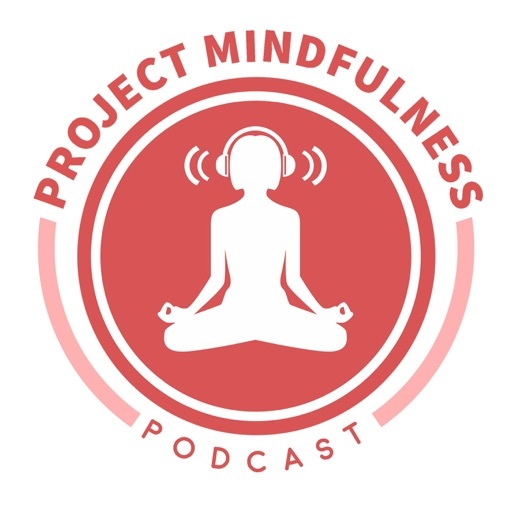 Audio is streamed directly from Project Mindfulness Podcast servers. Downloads goes directly to publisher. The Kevin Rose Show: #23 - Matthew Walker Ph.D - Author of "Why We Sleep: Unlocking the Power of Sleep and Dreams". A lack of sleep is associated with all types of diseases, including Alzheimer's and cancer. Professor Matthew Walker, Director of UC Berkeley’s Sleep and Neuroimaging Lab—reveals his groundbreaking exploration of sleep, explaining how we can harness its transformative power to fight disease and change our lives for the better. Exponential Wisdom: Episode 26: Living Long Enough to Live Forever. In this episode, Peter talks about Ray Kurzweil’s belief that children born today will have the ability to have an indefinite lifespan. Dan describes his thoughts on attitude and why the future is something you must work toward. Peter puts into perspective the amazing times we are living in, citing how the human lifespan has doubled over the last century. The Joe Rogan Experience: #877 - Jordan Peterson. Jordan Peterson is a clinical psychologist and tenured professor of psychology at the University of Toronto. https://www.youtube.com/user/JordanPetersonVideos http://www.selfauthoring.com/ 100% off the Future Authoring Program code: "ChangeYourself" - The offer is valid until the end of Nov 30th.